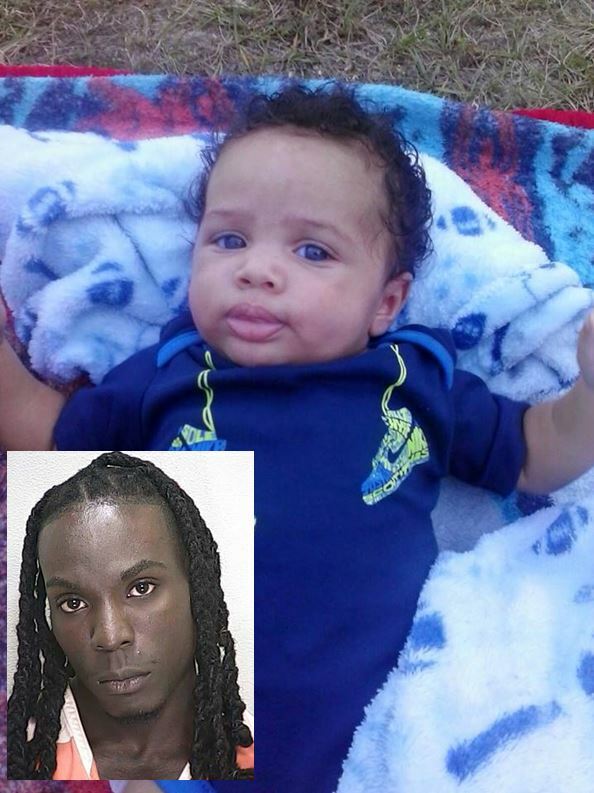 Ocala, Florida — A grand jury has indicted 27-year-old Kendall Blyden for the first degree murder of one-year old, Jayden Green. Blyden claimed he was innocent of all charges and that the blunt force trauma that Jayden sustained to his head was caused by a simple fall. According to reports, the injuries were consistent with being slammed in the head with a blow from an elbow strike. It also appears that the baby was erratically shaken. Blyden has been charged with First Degree Murder and Aggravated Child Abuse. He is currently being held in the Marion County Jail on no bond. He will be re-arraigned on this new murder charge at first appearance tomorrow morning. You can read the original article on baby Jayden here.